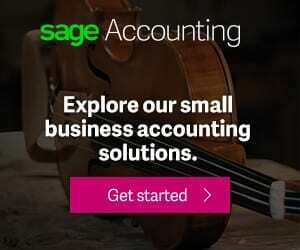 HP Chromebook 11 is a solidly built computer that is designed to thump some of its rivals using Google’s Chrome operating system by delivering more for less. The computer flaunts an attractive design and comes with a bright IPS display, easy-to-use keyboard and quality speakers. In terms of attractiveness, one has to hand it to HP on this one. HP Chromebook 11 looks stylish and feels light at the same time at just 1kg. The body of the computer is designed with polycarbonate material, which means it should be rugged enough to handle usage. The Chromebook also has a magnesium alloy frame. Although not full size, the chiclet-like keyboard should make for easy typing. The white keyboard area is accentuated by a strip in any of Google colours. HP Chromebook 11 is fitted with an 11.6-inch display with a resolution of 1366 x 768 pixels. The panel is based on the In-Plane Switching (IPS) technology, with this meaning that you have a very bright screen here. In fact, only the way more expensive Google Chromebook Pixel outdoes this one among chromebooks. The glossy screen boasts very wide viewing angles and highly crispy colours. HP Chromebook 11 is powered by an Intel Celeron chip. Although the processor is not likely to get a trophy for speed, it is just perfect for the lightweight Chrome operating system that the computer runs on. The HP Chromebook 11 comes with 2GB or 4GB of RAM and a paltry 16GB of integrated storage, though supported with 100GB of cloud storage on Google Drive. The Chrome OS boots very fast and is perfect for web tasks, which explains why it is the choice platform for cloud-reliant computers such as this. Ingenuity is displayed in the placement of the speakers on the chromebook. These loudspeakers can be found beneath the keyboard, ensuring that sound muffling is reduced. Interfaces provided on the HP Chromebook 11 include two USB ports and a microUSB charging port that also serves as a Slimport video output. But there’s no SD card slot. 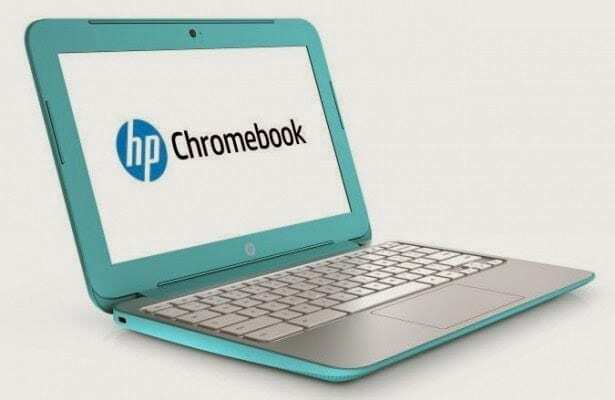 HP Chromebook 11 Notebooks are available in Nigeria. HP Chromebook 11 price in Nigeria starts at around N87,000, depending on your location and the configuration of the laptop.